At fourteen, Richard Holloway left his working-class home north of Glasgow and travelled hundreds of miles to an English monastery to be trained for the priesthood. By twenty-five, he had been ordained and was working in the slums of Glasgow. In 2000 he controversially resigned as Bishop of Edinburgh, having lost heart with the the Church over its condemnation of homosexuality. In his years as a priest Richard touched many lives, but behind his confident public face lay a mind troubled by questions. Why is the Church, which claims to be the instrument of God’s love, so prone to cruelty and condemnation? 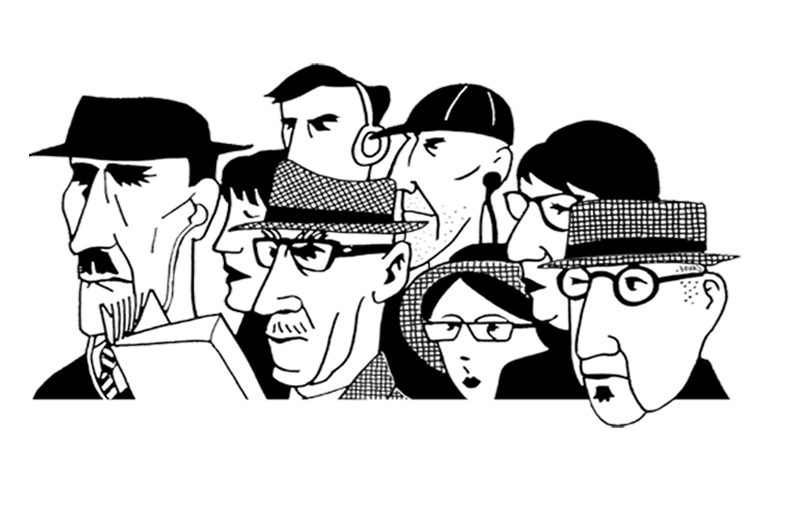 And how can a person live with the tension between public faith and private doubt? With this long-awaited memoir, Richard gives us a wise, poetic and fiercely honest book that recounts a fascinating life—and attempts to answer those questions. 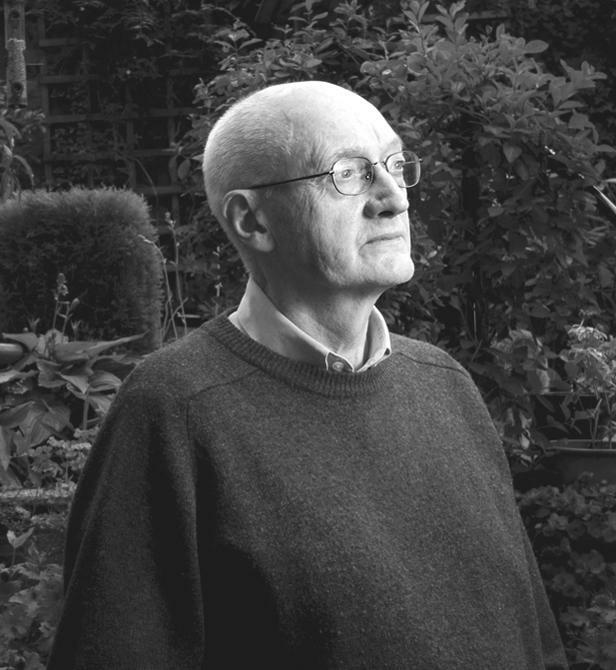 Richard Holloway is an acclaimed writer and respected thinker, and is prominent in the Scottish arts community. He has written for many newspapers in Britain, including The Times, Guardian, Observer and Scotsman, and has presented several series for BBC television and radio.